After sharing 4 new arrivals last time, today I’d like to unfold 4 facts about kraft paper bags you may concern. 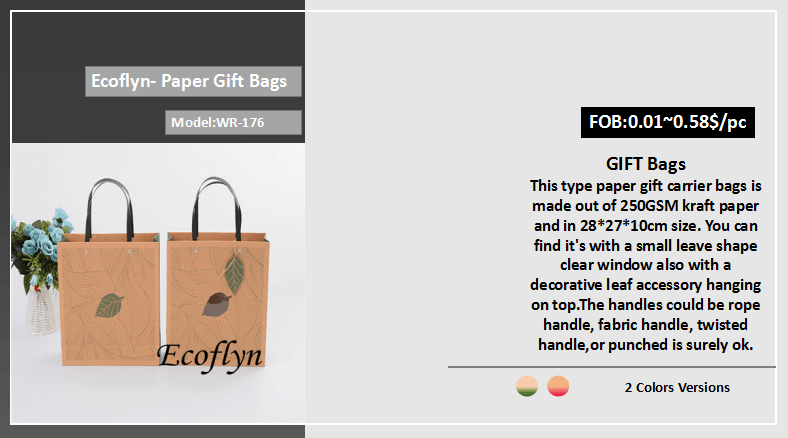 Ecoflyn is a China paper bags supplier for several years, we provide paper shopping bags wholesale service to our worldwide customers. 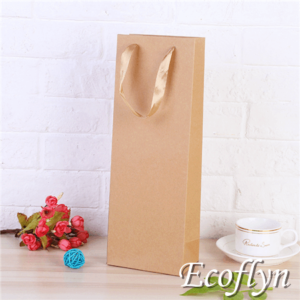 In fact, with years of experience in brown kraft paper bags wholesale field, Ecofly are always concerning the newest packing trends overworld and try to comb big data as much as we could for our customers referring. 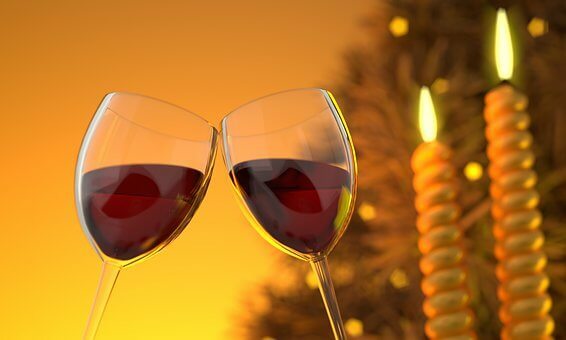 Well, every company has its different industry features and their own concept culture, so packaging is always changing depends on different events. For example, bakery prefer to use kraft paper bags to wrap their fresh bread, high-class boutique usually use luxury paper shopping bags to packing the custom dress, people often use colored decorative bags to celebrate their special holidays like weddings, Christmas, Easter’ Day…… NOW, you can see, there is no best packaging solution, it varies from products to products all the time. Why more and more shops tend to use kraft paper bags? They can help shape company brand. There might be many others factors that effects the kraft material become one of our main packaging materials in life, but the 4 reasons I list matters most compared with others. Let me show you one by one. Along with the growth of our society, people are going to pay more attention to sustainable development. 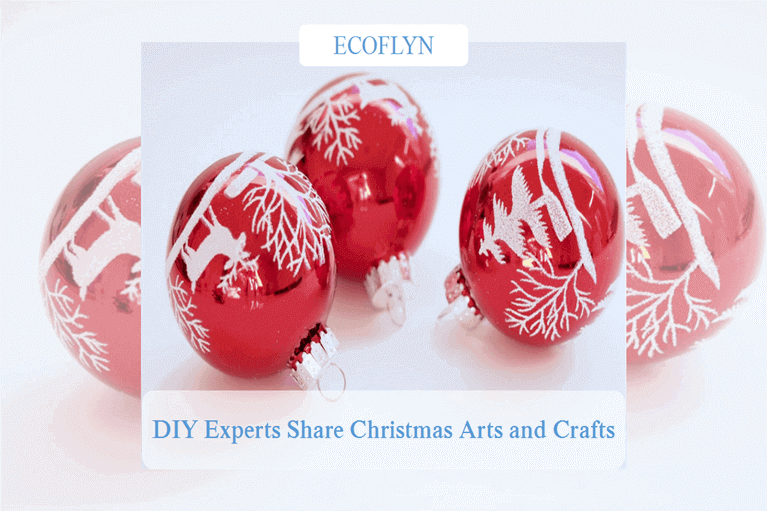 As our ecological environment are becoming more and more terrible currently, hence, we need to use eco-friendly materials as much as we can to try to prevent it getting worse. 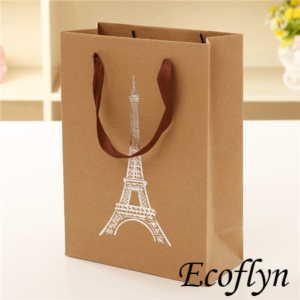 The companies can add their brand logo to the kraft paper bags and give to their customers.And many stores also need to wrap&pack accessories like small plastic or epoxy jewelry through mini kraft paper bags. Made from recycled material, kraft paper bags with handles are eco-friendly and will do a favor to lowing the impacts to our earth. 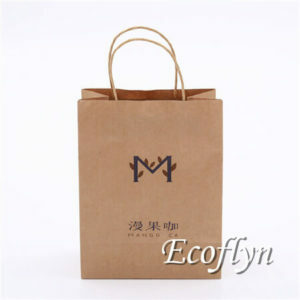 Kraft Paper Bags are Widely-used. Under strong twisted handles or sturdy rope handles fastened, they are always enough durable to carry our daily necessities no matter small brown kraft paper bags or colored paper bags. These bags above are all made out of kraft paper material just in different sizes and printings. You even can’t imagine how frequently we used brown kraft paper bags every day. Hence, I’ve long believed that kraft paper bags will get bigger shares in paper packaging market continuously. 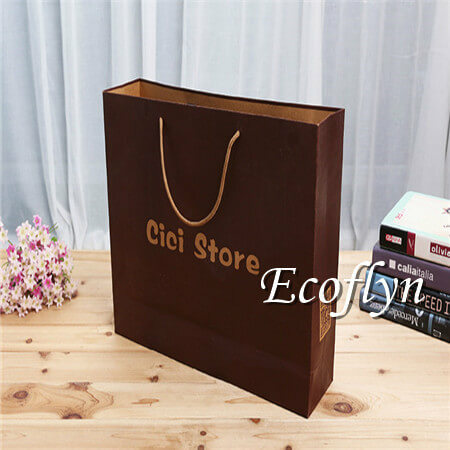 Kraft Paper Bags have High Customization. High customization is super important for packaging bags because different stores are with the different culture. So, they need to custom the kraft paper bags accordingly to express their unique humanistic culture. 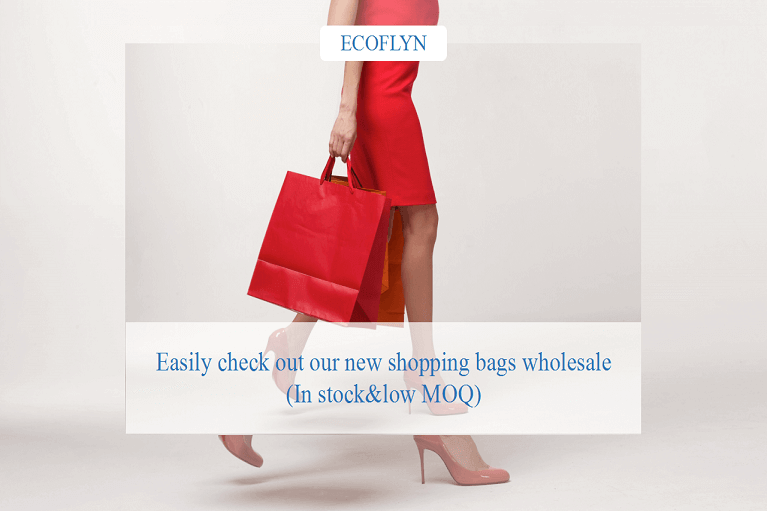 Seemingly, there are many available parts you can custom the bags to make them close suitable for your companies or shops. For instance, kraft paper material could be made of different thickness ( Food wrapping kraft paper thickness are always thinner than common kraft shopping bag’s.). 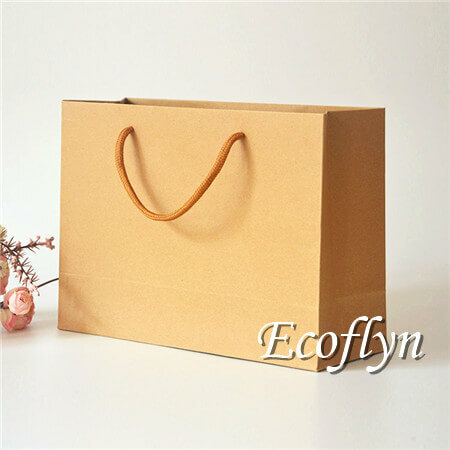 And, there are too many colors to choose not only brown kraft paper bags (Commonly, colors could be white, black, pink, yellow, red, purple……). Today, custom a special bag only for you! Like this one, it’s very popular among the hot sale items made out of kraft paper materials. 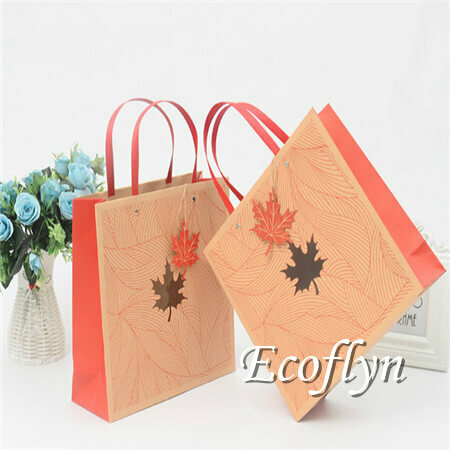 You can easily see, the bag has 2 styles: one is with a small clear window of leave shape in front, and the other one is with leave printing design. And we could easily customize them as per your demands accordingly, to make the brown handles bags more closely match your events theme. 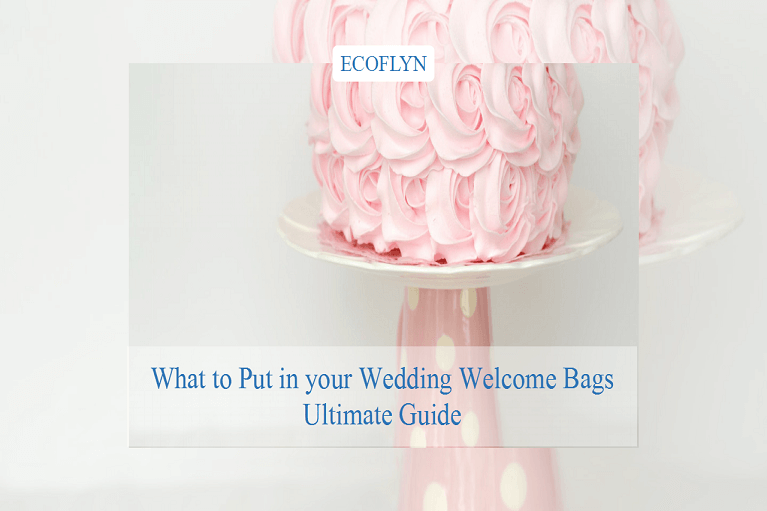 For instance, changing the original plastic handles to twisted handles to make them more fittable for a wedding party. 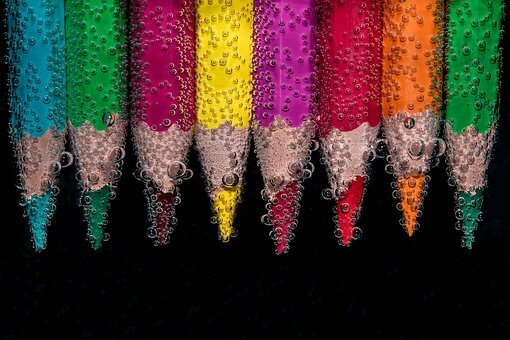 Or just light the colors more colorful to suit a hot dancing party. In fact, hanging a tag of bride&groom’s names to the bag, it’s a very proper choice wedding bags I think. They can help Shape Company Brands. Each type bags can tell people a story through what they look like. 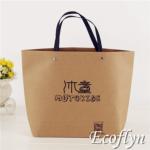 Kraft paper bags in different handles style, different colors, different shapes express kinds of emotions to human. 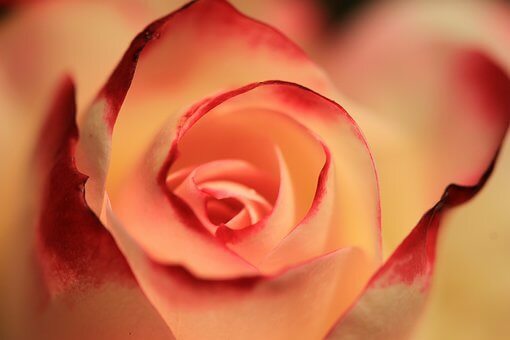 Simple colors like white, light silver, ivory are more suitable for wedding events, lemon green, light orange these fresh colors would match a dancing party closer. Shops or boutiques prefer kraft carrier bags with handles, in other hands, bakeries use thinner kraft wrapping as usual without handles. 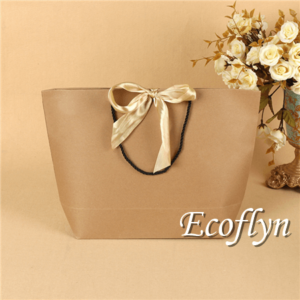 Kraft paper bags in square shape can wrap jewelry box properly, anyhow, these type kraft handles bags can protect clothing more smooth. 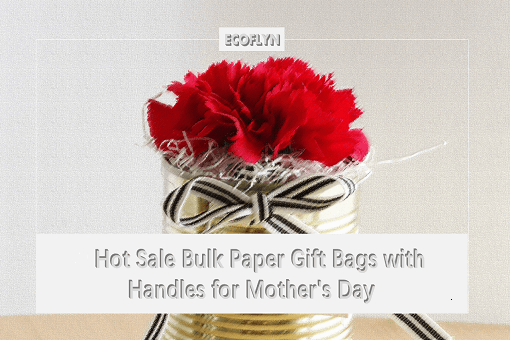 Now, we’ve shown you all 4 facts about kraft paper handles bags. Leave us a quick comment below of your opinion or ask a sample directly if any interest. 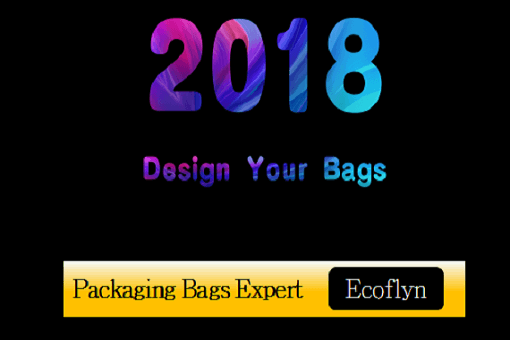 Any interesting ideas, let's make it come out to your bags! Amazing piece of writing. 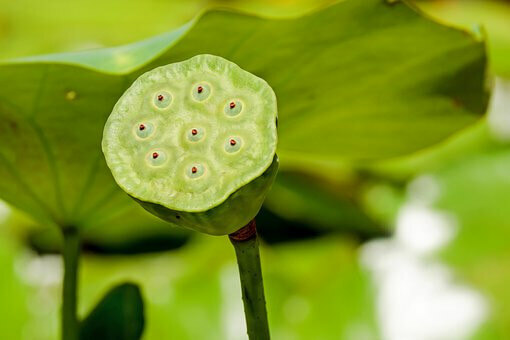 A small change in life will most certain way to succeed. Arfa, thanks for your words and glad you like it. Sure, a small change is just an easy breeze to our every human individual, but will bring huge impact for our whole environment.